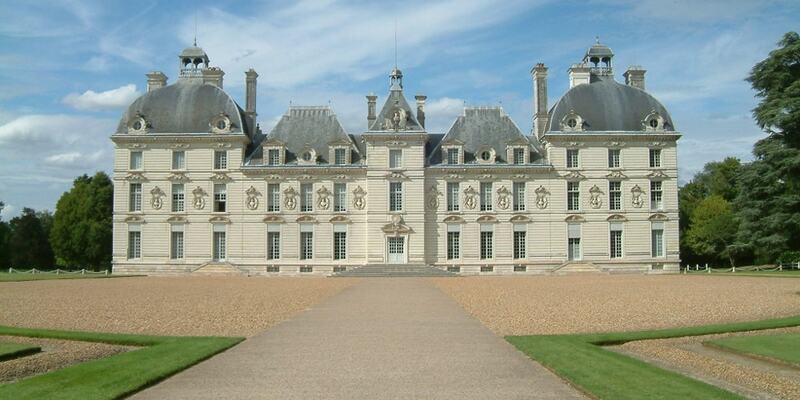 The Chateau de Cheverny is well-known to be part of the chateaux of the Loire valley. In 1914, the owner opened the chateau to the public, one of the first to do so. The family still operates it, and Chateau Cheverny remains a top tourist attraction to this day, renowned for magnificent interiors and its collection of furniture, tapestries, and objets d'art. A pack of some seventy hunting hounds are kept in kennels within the grounds and are taken out for hunts twice weekly.